The Mr. Typo is a creepy little gadget you can hang on your wall. Feed it any text file and it will produce random sentences with it. 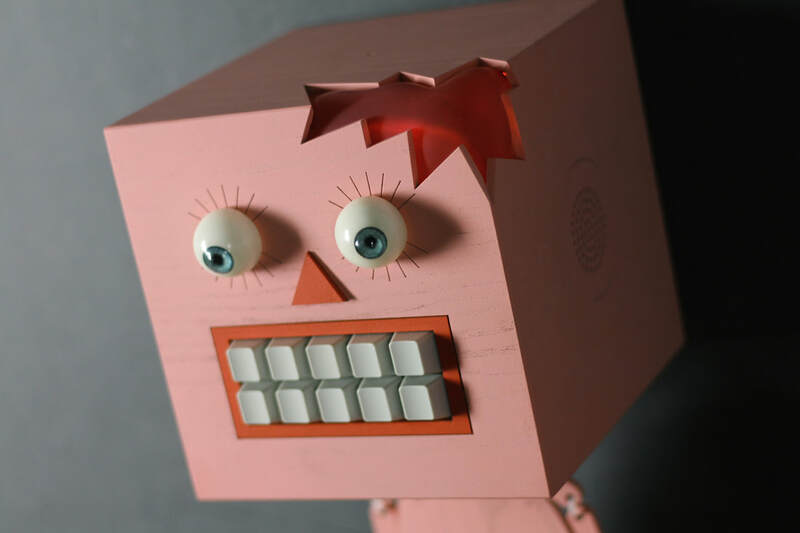 Apply speech synthesis effects by twisting Mr. Typo’s eyes or pressing its teeth. Why? Because Love Hultén from Sweden felt like making this. Mr. Typo is handcrafted by Hultén himself with wood, battery-powered and comes in two versions, a normal or a skeleton one. We’re already a fan of Mr. Typo and we’re sure it will catch some attention in your house or office as an interactive art piece. Send Love Hultén some love by visiting their official site or ordering a Mr. Typo.